Admit it, you’ve been there – you, know that ‘one’ time where a TV series sucked you in, and you didn’t see the light of day for the next week. 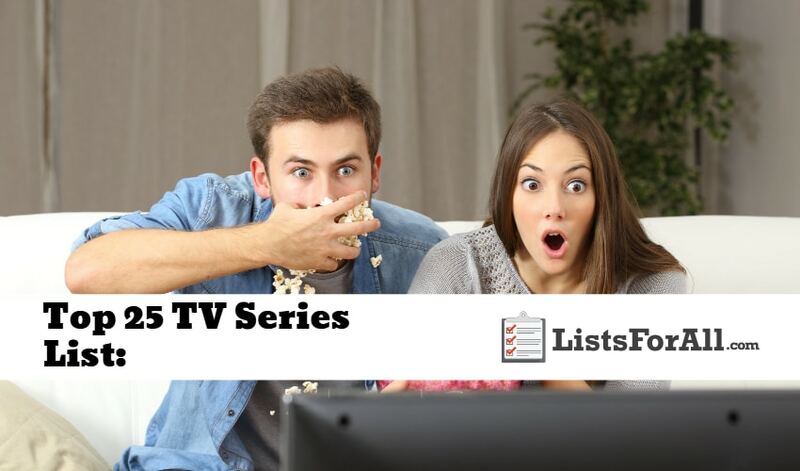 Well, there is no judgment here; in fact, we have compiled a list of the best TV series for you so that you can start your next TV series marathon. With everything from comedy to drama to fantasy, the series on this list are all highly ranked by critics and viewers alike. So, take a look, and if you spot a series that you have yet to try, give it a chance – it may just become your new favorite! You may want to say sorry in advance to your friends and family though – once you start one of these series, they won’t be seeing much of you. After this list, make sure to visit our list of the best streaming websites. This list will offer a variety of streaming options for you to watch a TV series from this list that appeals to you. 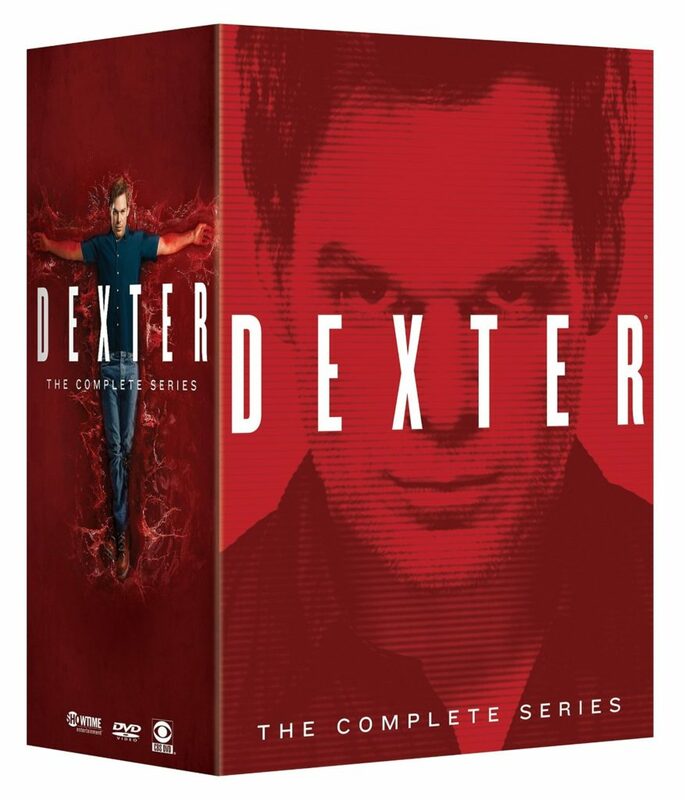 About Series: Dexter is a unique take on a crime show, in that one of the crime scene analysts is the serial killer. The show features the lovable Miami-Dade blood spatter analyst Dexter Morgan. Dexter satiates his need to kill by hunting down criminals who slip through the system. Full of twists and turns and memorable guest stars like Colin Hanks, Julia Stiles, and John Lithgow, Dexter is a dramatic series that is not to be missed. 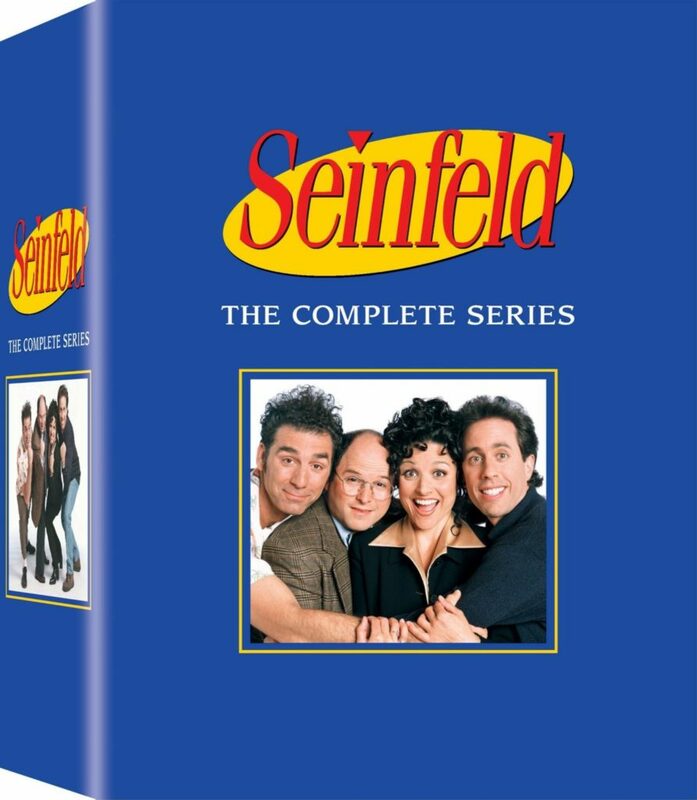 About Series: One of the truly great comedy series, Seinfeld is a humorous and witty look into the day to day lives of Jerry Seinfeld and his New York City friends. Finished in 1998, there are a total of nine seasons to binge watch, with each season, if possible, being better than the one before. Seinfeld is a true classic that is a must watch for anyone that loves witty comedy. 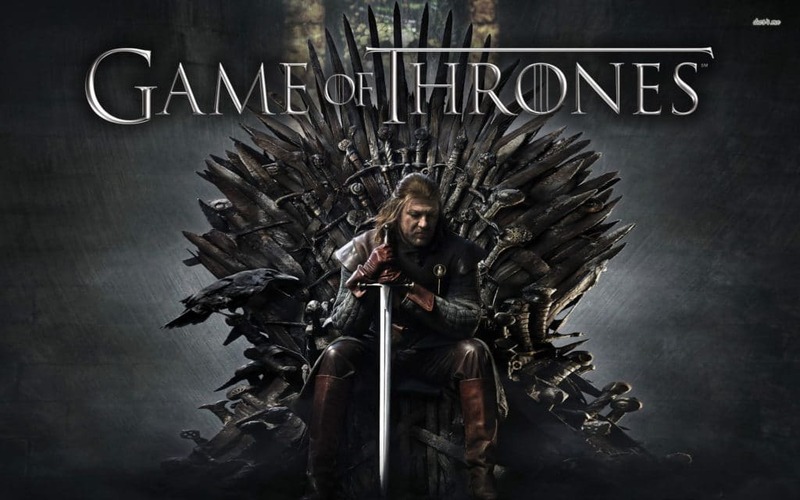 About Series: Game of Thrones is a dramatic, fantasy-inspired television series that has captivated viewers. War, intrigue, and mythical creatures factor heavily into each season, keeping viewers guessing. With a variety of different stories all intertwining together, Game of Thrones is masterfully written. The author of Game of Thrones is George R. R. Martin, who is one of the best authors to have ever lived. About Series: Breaking Bad tells the story of Walter White, an unassuming, high school chemistry teacher who turns to a life of cooking meth after a lung cancer diagnosis. Unfortunately for Walter, his brother-in-law is a DEA agent, making his life a tight balance between family and work. For twists and turns galore, Breaking Bad should not be skipped. About Series: Set in present-day London, this BBC series has already amassed a huge following. 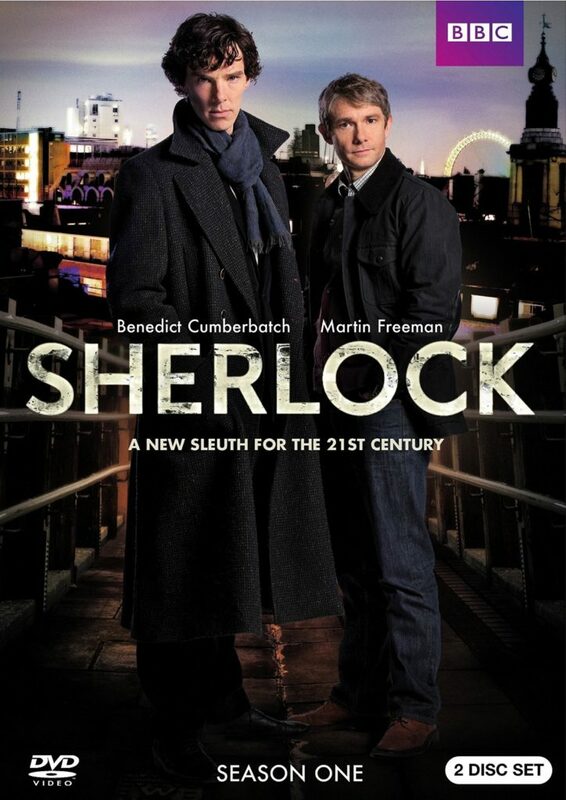 This TV series consists of a superb blend of both drama and comedy as Sherlock and Dr. Watson are artfully played by Benedict Cumberbatch and Martin Freeman. If you want to see Sir Arthur Conan Doyle’s most memorable character come to life in a new and fresh way, Sherlock is definitely the series for you. 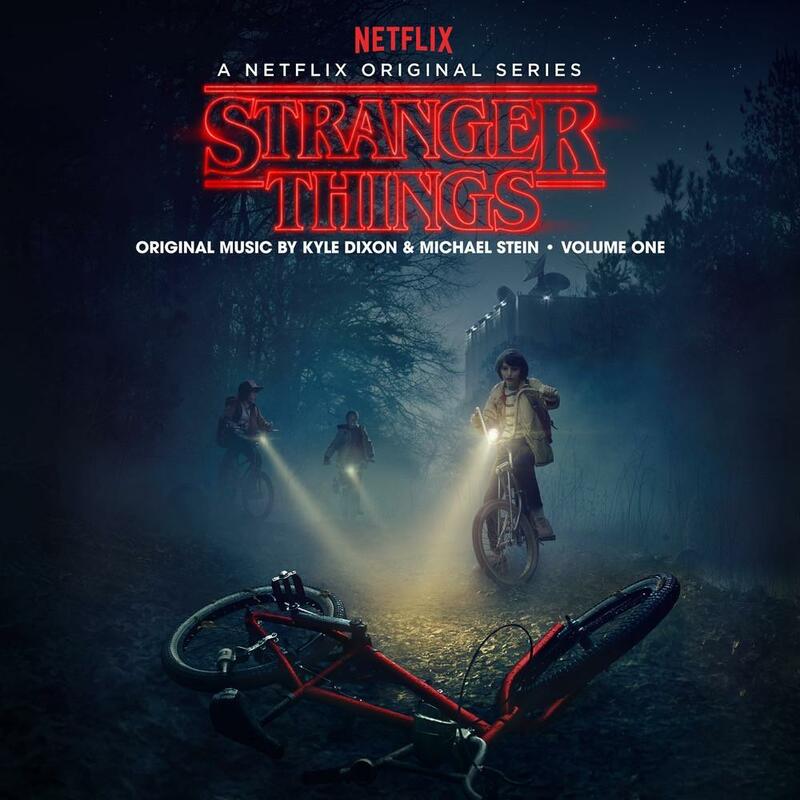 About Series: Stranger Things is one of those series that took everyone by storm. And whereas some die off after the first season, Stranger Things continued on stronger than ever. This sci-fi action-thriller is unique, well written, and the perfect mix of drama, action, and comedy. It also has characters that are easy to fall in love with as the series progresses. So break out Netflix and get ready for some serious binge watching. 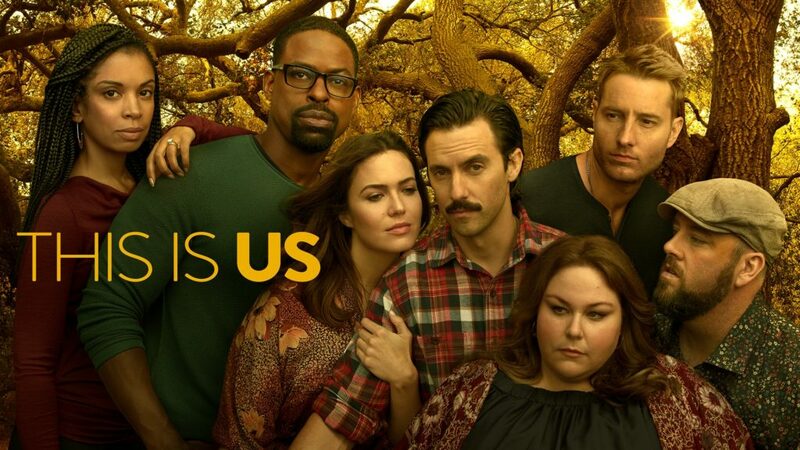 About Series: The series, This is Us, is a show that a lot of viewers are able to identify with. The reason why is because the show is real and represents what so many people go through on a daily basis. Full of ups and downs, and real-life challenges, This is Us will grip you as a viewer. Before you know it, you will be drawn into each individual character and their journey through life. About Series: If you are a fan of sci-fi shows, you are going to be a fan of Doctor Who. 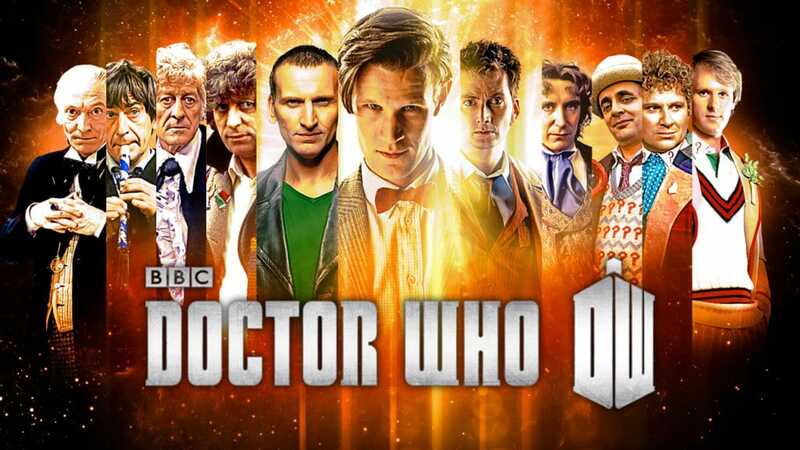 The show is going to start with a time-traveling alien known as “The Doctor.” With the help of different companions along the way, The Doctor must handle crises on Earth and other worlds. With double-digit seasons already, Doctor Who is going to allow for a ton of great watching. Just make sure to space out the binge-watching, we don’t want your friends and family thinking that you time traveled somewhere. 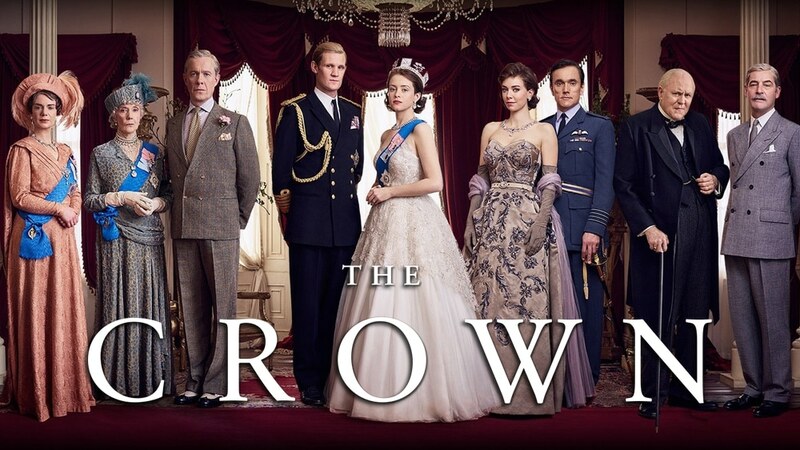 About Series: If you love all things Brittish Royalty, you are going to love The Crown. And, even if you haven’t ever really considered the subject, the acting and storyline in The Crown will quickly make you a fan. The series is going to start with the period right before Queen Elizabeth came into power. This fictional history is going to allow you to travel through time as Queen Elizabeth and the rest of the Royal Family progress. The fact that many of the characters are still alive today, makes this series that much better. About Series: An older show having finished in 2008, The Wire is an excellent crime drama. The series is set in projects of Baltimore, Maryland, one of the most crime infested areas in the country. It takes viewers on a journey as it shows the side of law enforcement as well as the drug dealers, and even the addicts. With a ton of great characters on both sides of the law, The Wire will quickly have you hooked. About Series: If your brother falsely got sent to prison, what you do? Well in Prison Break, Michael Scofield gets himself thrown into the same prison as his brother in order to help him escape. He does this after getting a coded map of his escape plan tattooed all over his body. 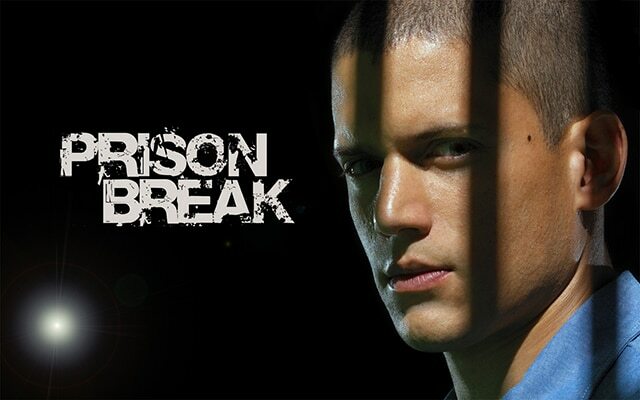 With excellent characters and a fast moving storyline, Prison Break is a fan favorite. 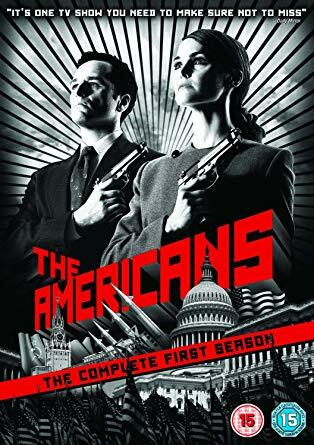 About Series: Raylan Givens spent his childhood figuring out a way to get out of Kentucky, and he was able to do so by becoming a US Deputy Marshal. When forced to transfer back to Kentucky he must confront his past. With excellent characters on both sides of the law and some no-nonsense justice, Justified will keep you fully engaged. 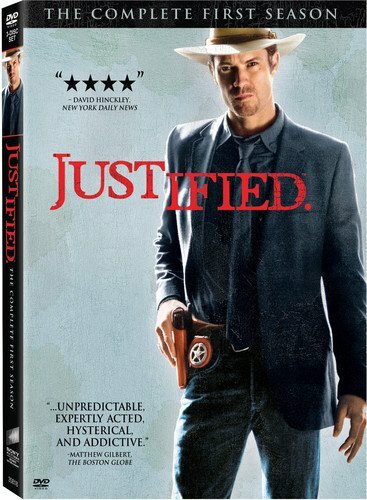 So if you enjoy a good detective based show, good action, and well-written script, give Justified a try. 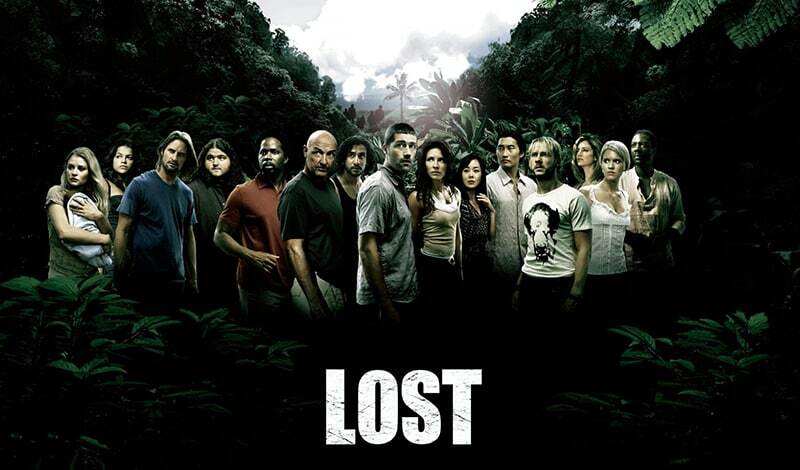 About Series: While on prime time, Lost was must-watch TV. And now even though it finished in 2010, it can still be binge-watched and enjoyed. The show is going to follow a group of passengers that crash land on an island. While they are doing their best to survive and figure out a way home, the island begins to be more than they thought. For twists and turns, great characters, and excellent storytelling, the Lost series is a must. About Series: The Downton Abbey series is set in the 1920s and is going to follow an aristocratic family that lives in the English countryside. As the show progresses, you will be able to see things from the side of royalty and also the help. Both class systems must adjust as democracy, World War II, and other events take place. 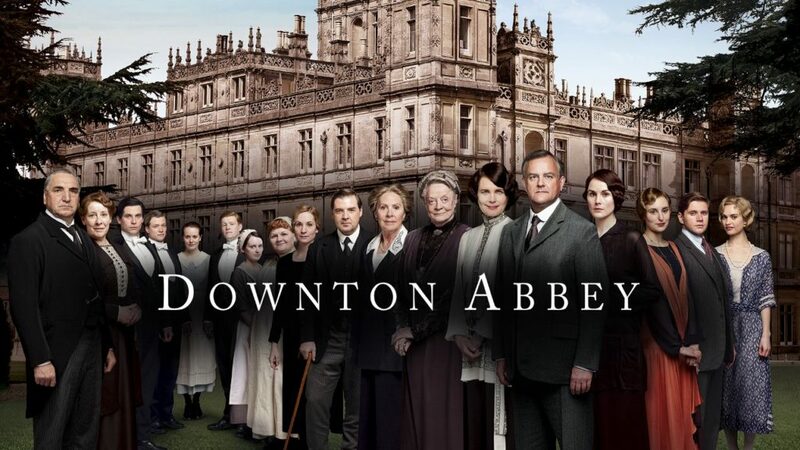 With excellent characters and a well-written script, Downton Abbey will take you back to a time of lords and ladies. About Series: If you have ever thought to yourself about what you would do in a zombie apocalypse, The Walking Dead is for you. In this series, you will be able to follow a group of strangers as they must survive that exact situation. 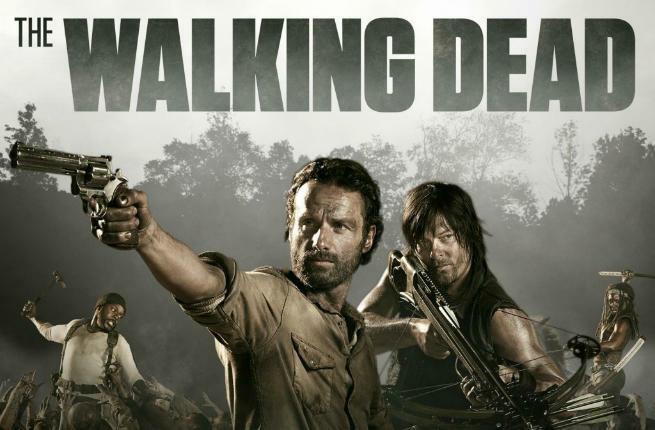 With new characters always being introduced and new obstacles to overcome, The Walking Dead will keep viewers engaged. Also, you may pick up some key tips for if a zombie apocalypse ever does hit. About Series: If you enjoy goofy comedy than Brooklyn Nine-Nine is going to be right up your alley. 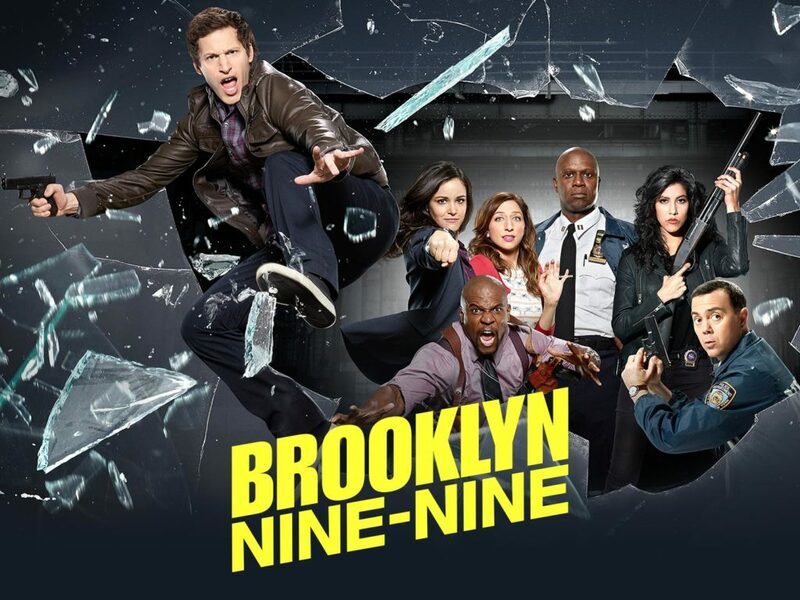 The show follows a group of detectives that are a part of the Brooklyn Nine-Nice police precinct. The characters all have their own unique personalities that will have you laughing and quoting lines with friends and family. So if you are in need of a good laugh, give Brooklyn Nine-Nine a watch. 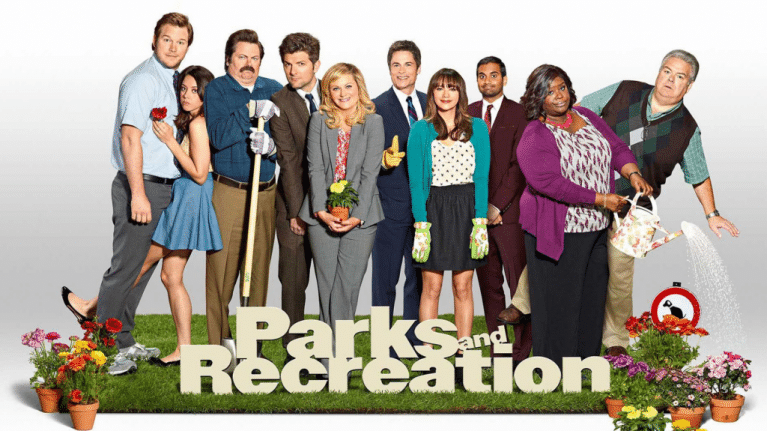 About Series: Another excellent side-splitting comedy, the characters on Parks and Recreation are what makes the show. And, although the series has already ended, it is now a classic that is enjoyed by a large following on Netflix and other streaming services. The show is going to follow a local park and rec branch of the government in small-town Pawnee, Indiana as they deal with the town, local government, and more. With many a quotable line from well-created characters, this series is one laugh after another. 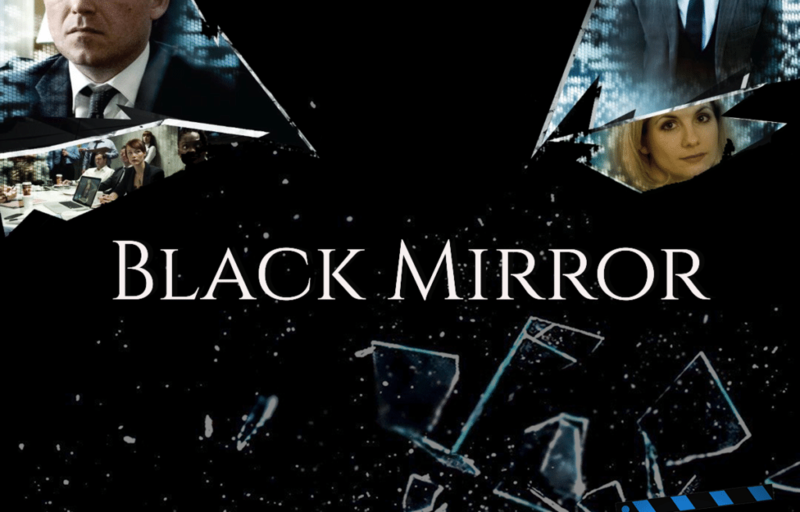 About Series: A Netflix original series, Black Mirror is a contemporary reworking of The Twilight Zone. Each episode is going to be a stand-alone episode with its own cast and story. The stories are going to focus on the way technology has infiltrated every part of our lives. This series is sharp, suspenseful, and will keep viewers on the edge of their seat. So if you love suspense and enjoy trying to figure out what is going to happen next, give Black Mirror a try. About Series: When it comes to spies, lying becomes second nature. When this happens it almost becomes impossible to tell who is lying and who is telling the truth. Homeland is going to take you deep into the spy world of the CIA, terrorist cells, and some who are both. 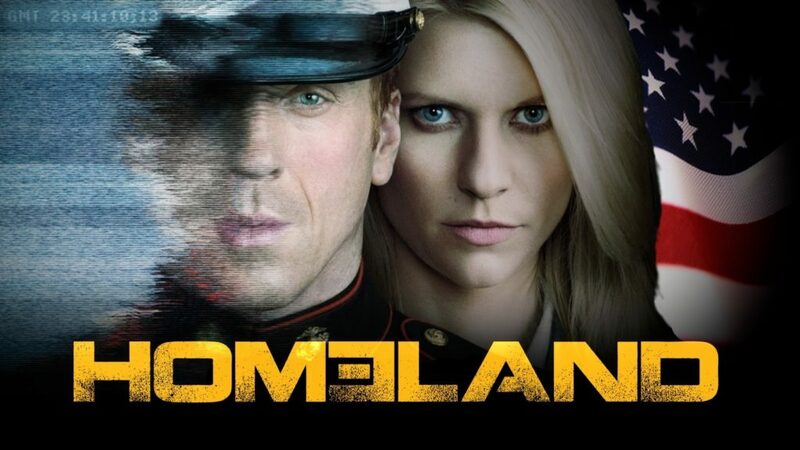 With excellent characters and an equally stellar storyline, Homeland is an excellent series. 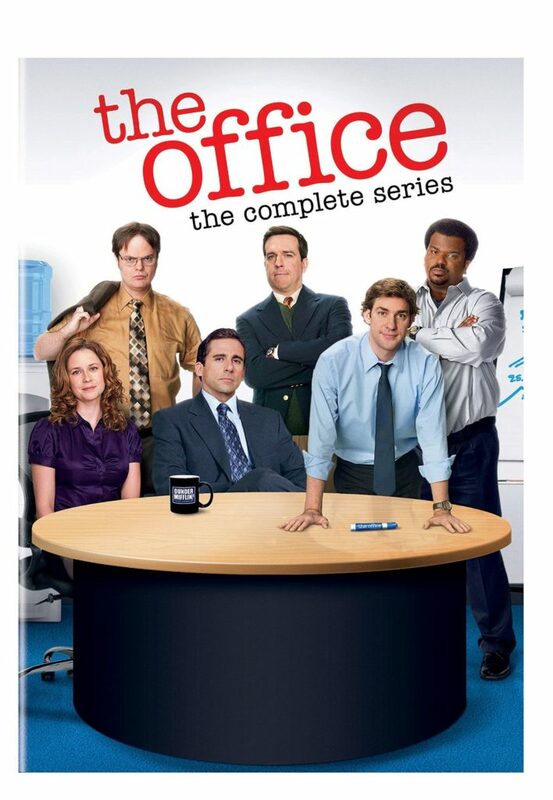 About Series: The Office delivers lovable characters, memorable episodes, and just plain, good fun. In this TV series, you will get a glimpse into the shenanigans of the 9-5 world. Steve Carell is at his best here, and the strong supporting cast makes this a comedic series worth watching. 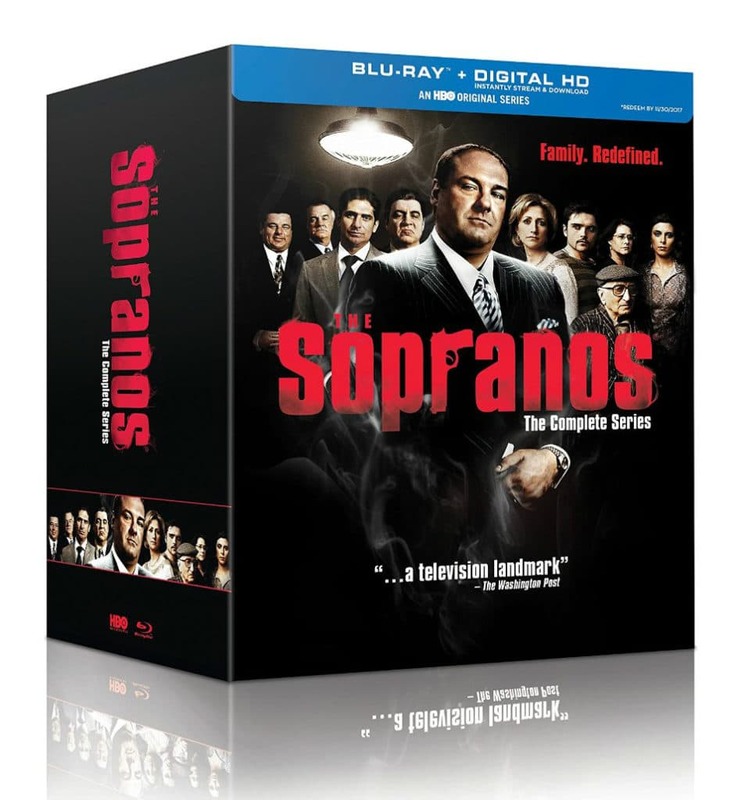 About Series: A dark and humorous look into the life of mob boss, Tony Soprano, The Sopranos is a drama that makes for great television viewing. Tony, masterfully played by James Gandolfini, is a deep and complex character, which helps to make this series truly special. 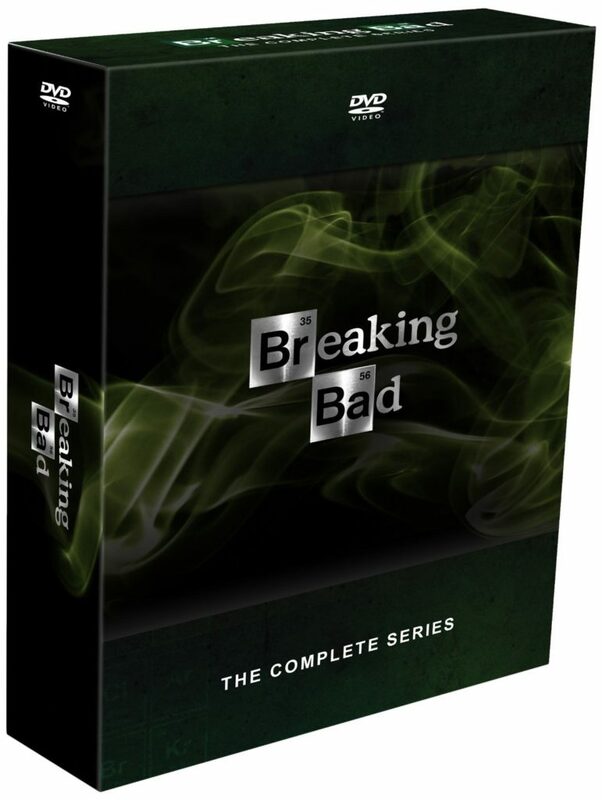 A favorite of many, this series will make you wish there were more than six seasons. 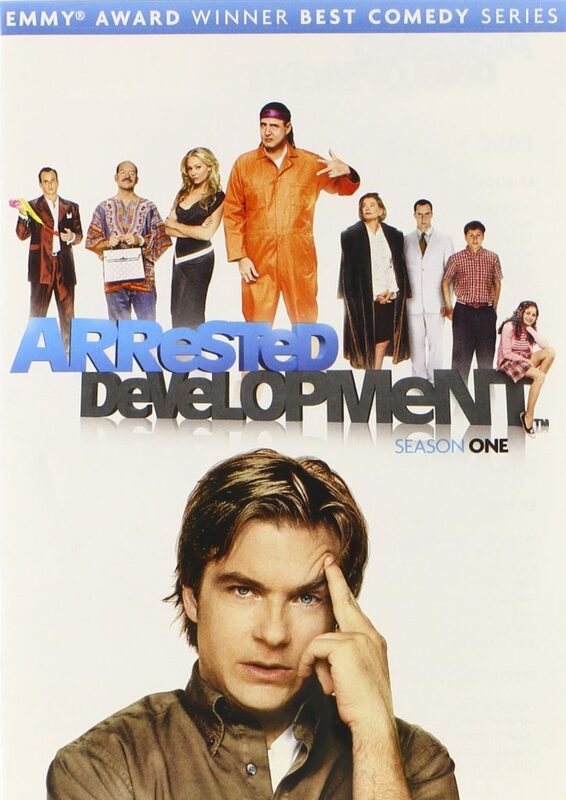 About Series: Arrested Development is a comedy that has endeared countless viewers over the years. It originally started out as a show on Fox, before being canceled and then picked up by Netflix. The show is going to follow around the Bluth family as they ‘run’ a construction company. With every family member having a large personality and a tendency to screw things up, this show provides laugh after laugh. 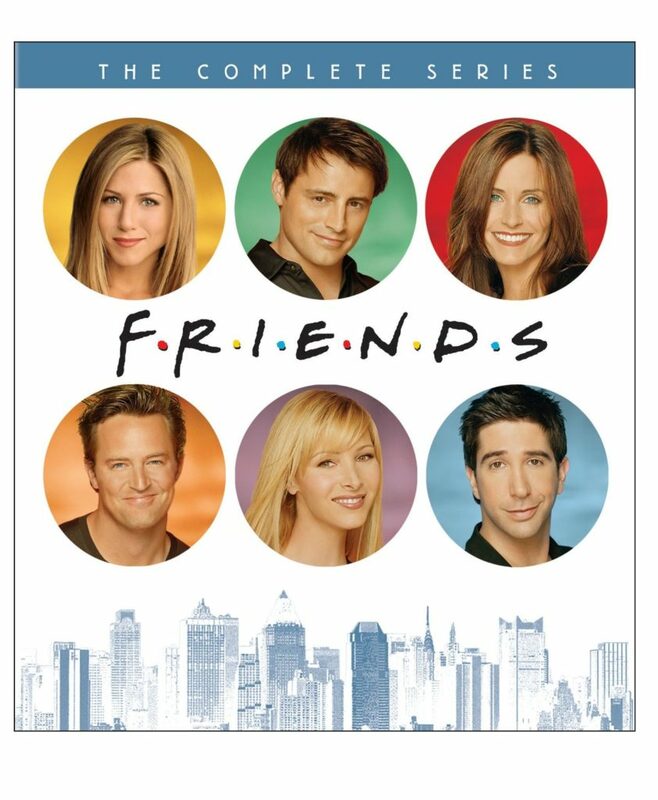 About Series: Ten seasons long, this classic comedy series details the lives of six very different NYC friends. Through all their differences, viewers are treated to memorable romances, mayhem, and just plain good times. If you have never seen the whole series of Friends, now is the time to do it! 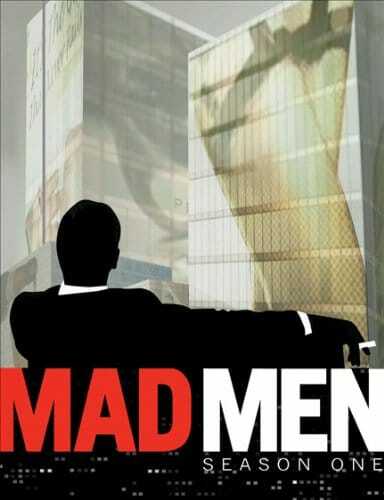 About Series: The seven seasons of Mad Men explore the 1960’s NYC advertising world. Starring Jon Hamm as ad exec Don Draper, this series is a favorite among many and features a stellar supporting cast. If you have ever wanted to feel like you were part of the 1960s, this is the series for you. A great TV series needs to be able to engage viewers with an intriguing storyline, unique characters, witty banter, etc. It also needs to be able to sustain this high level from season to season without a drop-off. With all of the TV series on this list, you are going to get exactly that. So whether you like to binge-watch a series or stretch it out as long as possible, this list is going to have something for you. And, for even more entertainment, check out our lists of the best reality TV shows and best documentaries. Both of these lists will provide even more excellent viewing options. Have you watched one of these TV series already? If you have, we would love to hear your feedback in the comments below.